Photo: The building of the US Embassy in Moscow. Emergency services for Americans continues to be provided. 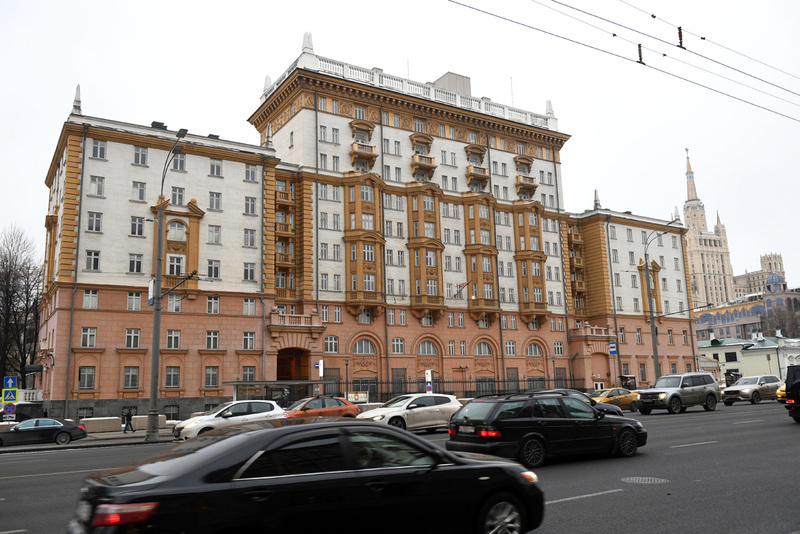 Flooding has closed the Consular Section of the U.S. Embassy in Moscow, reports RIA Novosti citing an announcement on the embassy’s website. "Due to flooding in the Consular building, the Consular Section at the U.S. Embassy in Moscow is closed for non-immigrant and immigrant visa services and routine American Citizen Services until further notice,” the announcement says. Despite this problem, the Consular Section will continue to provide emergency services to Americans, the announcement added.